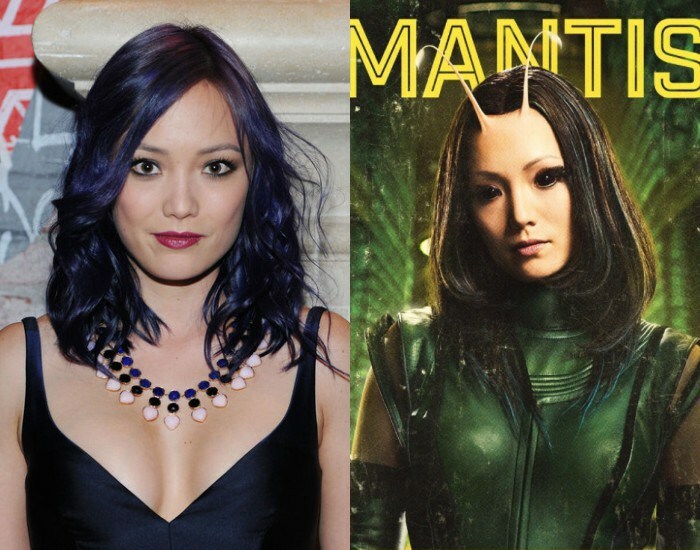 Pom Klementieff, who starred as Mantis in Guardians of the Galaxy Vol 2 and Avengers: Infinity War, will be the special guest at the Spring Edition of Dublin Comic Con 2019. Born in Quebec, Canada, the actress began her career in France, with roles in Loup, Nuit Blanche, Paris à tout prix and Hacker’s Game. She made her Hollywood debut in Spike Lee’s Oldboy remake in 2013, alongside Avengers co-stars Josh Brolin and Elizabeth Olsen. The actress also appeared with Olsen last year in the critically acclaimed comedy-drama Ingrid Goes West. Her upcoming projects include the highly anticipated untitled Avengers sequel, as well as Uncut Gems, the new thriller from the Safdie Brothers (Good Time). The latter features an eclectic cast including Adam Sandler and The Weekend. Other guests at next year’s Comic Con include Irish animator Sean Cunningham, Walking Dead actor Michael Cudlitz and Power Ranger Jason David Frank. For more information, visit the event’s Facebook page here.